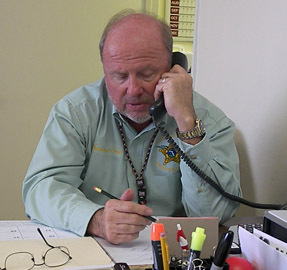 Seniors vs. Crime is a joint project of the Citrus County Sheriff’s Office and Florida Attorney General’s Office. It is designed to assist people in the community who have been scammed or taken advantage of. They can also review proposals, documents and other “offers” to verify their validity before you proceed. Since the program’s inception, the all volunteer staff has recovered over 2.3 million dollars in money and services for residents of the community and has prevented some people from being victimized in the first place. 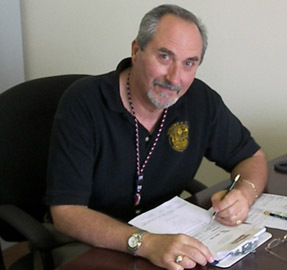 A trained staff works out of the Seniors vs. Crime Store Front office located at 4093 North Lecanto Hwy in Beverly Hills. Anyone wishing to file a complaint should bring all paperwork and documents, including receipts and copies of checks if applicable. This program is free and you do not need to be a senior citizen to take advantage of their services. 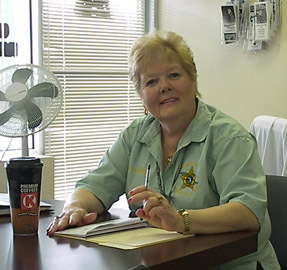 If you live near Inverness or Homosassa, we do have staff that can meet you at another Sheriff’s location but by appointment only. There are no current articles. Please check back soon to read our articles about Seniors vs Crime.